(PRNewswire) Equifax Inc., a global information solutions company, today announced the opening of its second shared services center in Costa Rica. With this new site, the company expects to grow to 1,000 total employees by the end of 2017. 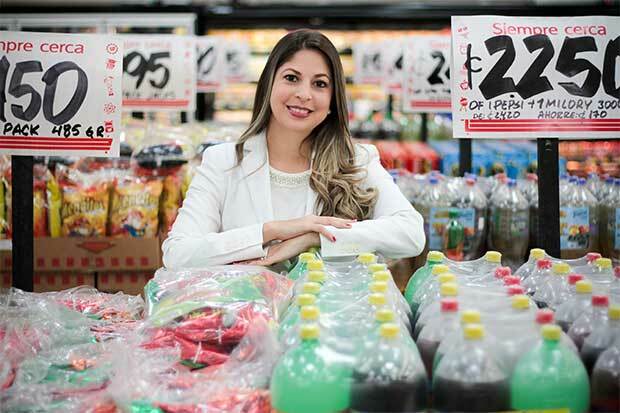 The company, which has been operating in Costa Rica since 1995, is continuing to deliver on its operations expansion plan, which was launched in 2015 with the creation of 400 new jobs. 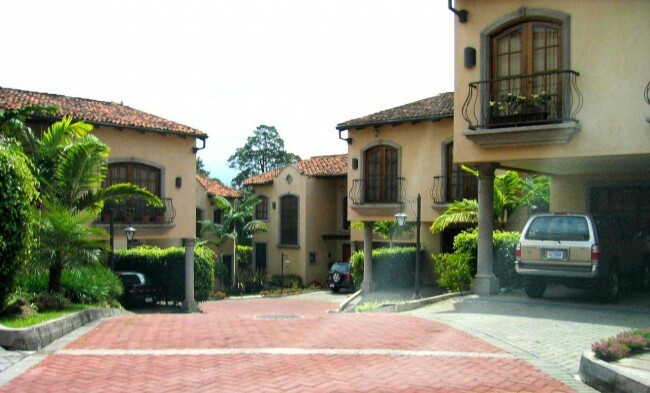 Due to significant growth and the diversification of its services in areas such as finance, procurement and accounting, in addition to strengthening the branches of information technology, information security and business operations, Equifax continues to recognize further investment in its centers, employees and the local Costa Rican economy. The new two-story building, which is approximately 4,400 square meters, is located in the Metro Free Zone in Barreal de Heredia, and represents a US$ 4.5 million investment for Equifax. The inauguration was attended by the Costa Rica President Luis Guillermo Solís, the Minister of Foreign Trade, Alexander Mora, CINDE Managing Director, Jorge Sequeira and senior executives from Equifax. President Solís expressed satisfaction about Equifax’s growing presence in Costa Rica and its positive impact on the country’s developing economy. He personally visited the Equifax headquarters in Atlanta, where he met with the CEO and Chief Global Operations Officer in May of 2015 to discuss business expansion and other important topics. “We are very pleased to have collaborated with Equifax on this project in order to generate quality jobs for many Costa Ricans. From our standpoint, we have been championing government policies which attract investment, and last year we were able to meet with company representatives to enable this new process, which has become a reality. 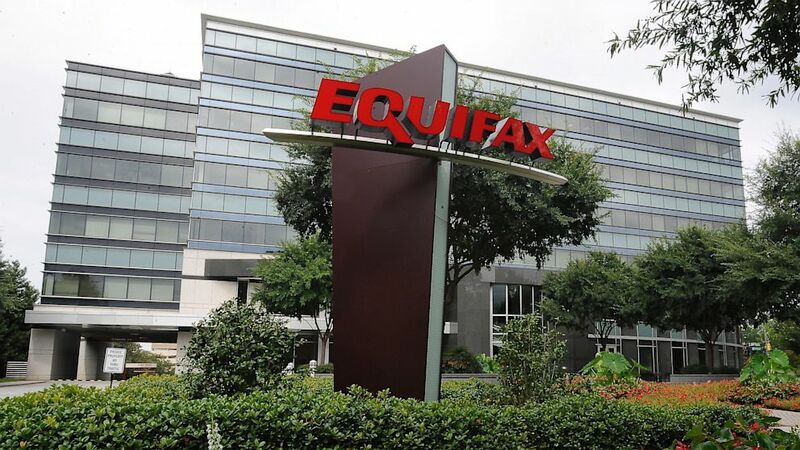 Equifax is a strong global company which has had a presence here in Costa Rica for many years, and we are honored by this sign of confidence in our country,” he said. The new shared services center will support Equifax operations in over 15 countries in North America, Latin America and Europe, in areas such as cyber security, finance and accounting, information technologies and customer service. According to Jairo Quirós, Director of Shared Services Center at Equifax, the rapid growth of the company has accelerated the hiring of many new employees, which will reach 1,000 total headcount at a much earlier date than expected. “We have been able to expand our service portfolio and generate more senior-level jobs. Also, our internal promotion program, as well as the of recruitment of talent whom are fluent in Spanish, English and French, have allowed us to grow our workforce to over 800 employees, a number that will continue to grow in the coming months,” he said. The Minister of Foreign Trade, Alexander Mora, said, “We are very pleased that a company such as Equifax, a leading global information solutions company, remains interested in growing its business in Costa Rica. This is a testament to our competitive and favorable business climate, which is a selling point for foreign investment in our economy. It is also commensurate with the caliber of our talented workforce in the country,” he stressed. During this phase of hiring, the company will focus on onboarding customer service representatives with English proficiency, business analysts, accounting and finance professionals, procurement staff, software engineers, application developers, security professionals, data analysts, quality-check engineers and cyber security specialists, among others. About EquifaxEquifax powers the financial future of individuals and organizations around the world. Using the combined strength of unique trusted data, technology and innovative analytics, Equifax has grown from a consumer credit company into a leading provider of insights and knowledge that helps its customers make informed decisions. The company organizes, assimilates and analyzes data on more than 800 million consumers and more than 88 million businesses worldwide, and its databases include employee data contributed from more than 5,000 employers. Headquartered in Atlanta, Ga., Equifax operates or has investments in 24 countries in North America, Central and South America, Europe and the Asia Pacific region. In Costa Rica, in addition to operating the shared services center, Equifax is the leading provider of credit reporting services and related analytics. Equifax is a member of Standard & Poor’s (S&P) 500® Index, and its common stock is traded on the New York Stock Exchange (NYSE) under the symbol EFX. Equifax employs approximately 9,200 employees worldwide.